These are one of my favourite posts to read and I really enjoy sitting down at the end of the week to type up Sundays post. It helps me reflect on the week and it helps me decide on what to do next, I love to read life updates from my favourite bloggers too. 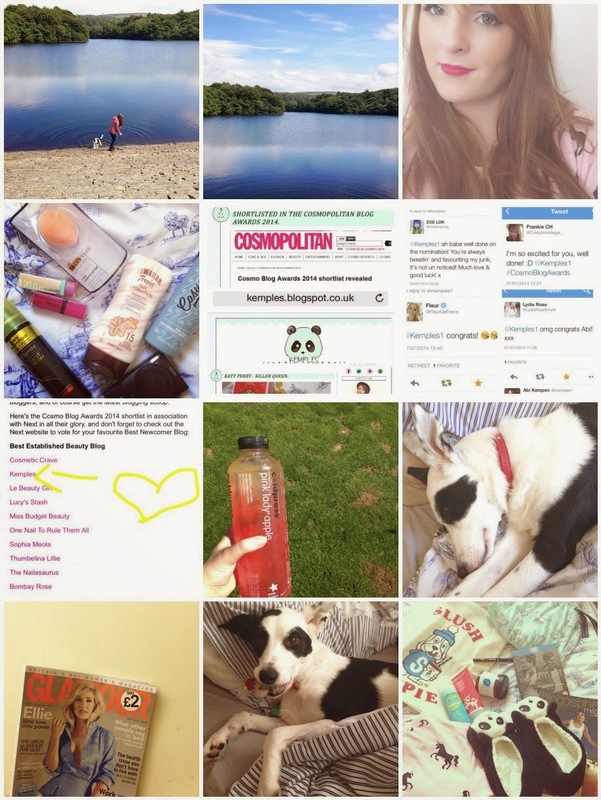 I love Instagram too and I update mine regularly with photos of my dog and other bits and bobs. You all most likely know how much my dog means to me too and I love sharing her face with you. Enjoying the sunshine: Living in England we have to make the most of the sunshine we get so this week I have been doing just that. On Thursday I went food shopping with my mom and we all had a lovely dinner together before playing in the garden with all the dogs. The dogs enjoyed playing in the sprinkler and running around the garden soaked. Myself and Rob met up with two of our favourite people on Friday for a dog walk with our Bella and katys Pennie. It was such a lovely day, the scenery was perfect. Half way through the walk we went to a dog friendly pub and had some lunch before walking back. Both dogs really enjoyed running around in the water and getting muddy. I enjoy days like this, it makes me feel so refreshed. Blog post planning: I have been non stop this week deciding on what to post, I really enjoy making notes and researching ideas for up coming posts. 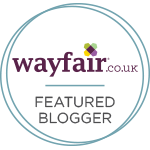 I have really taken to my blog more since getting it re designed and its something I have a true passion for. I have purchased a few more new products this week that I have been testing and photographing before using them. 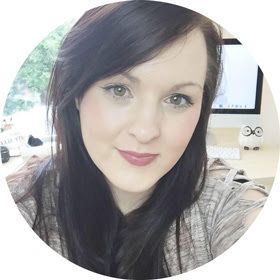 ( beauty bloggers understand the pain of having to wait until you have the perfect images) I am planning on doing as many as I can, not because I feel I have to just because I really enjoy it. This is what 80% of my week consists of in my brain and my time, I would not change that for anything. I am planning on going to the gym more often to, I can keep you updated in a weekly post if you want? Shortlisted in the Cosmo Blog Awards: Monday was the most exciting day of the week, I woke up to congratulation tweets. I was completely confused until I checked the Cosmopolitan shortlist page. I stared at the page for at least 60 seconds before screaming to my boyfriend that I had been shortlisted. Not in a million years did I think that I would get shortlisted, It is an incredible feeling and only now is it sinking in whilst I type this. If you voted for me to be nominated and if you are still voting for me now I cannot explain how much that means to me. Your support and encouragement is something I will never forget. My confidence is slowly coming together with your support and this has made me feel like I can make this blog something I can be so proud of, I am proud to have even got this far. If you want to vote for me to win Best Established Beauty blog please head over to this link or click the Cosmopolitan button on the side of my blog. This has made my week, year and life, thank you for your support, words cannot describe how much it means to me. I am feeling very lucky to have you all and feeling very emotional typing this up!